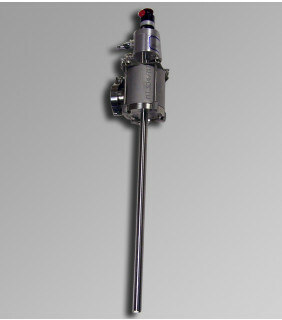 The ABA-COV-BC-0.50x19 is a diving probe style fill head which is designed to bottom fill containers. The ABA-COV-BC-0.75x19 is a diving lance style fill head which is designed to bottom fill containers. 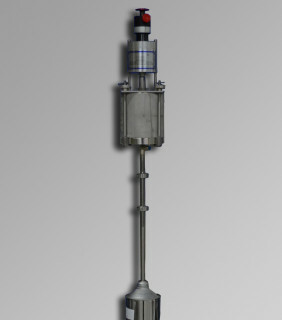 The ABA-COV-BC-1.25x19 is a diving probe style fill head which is designed to bottom fill containers. 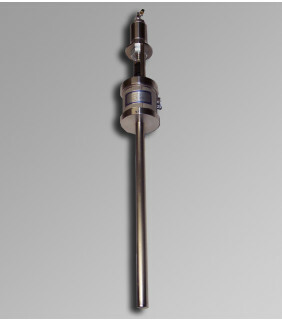 The ABA-COV-BC-1x20-ASSY is a diving probe style fill head which is designed to bottom fill containers. 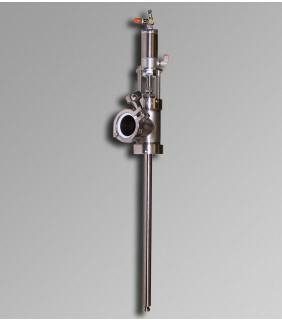 The ABA-COV-BC-3x20-ASSY is a diving probe style fill head which is designed to bottom fill containers. 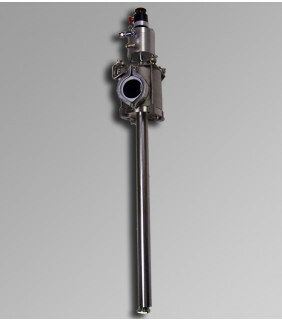 The ABA-COV-BC-ASSY-SML-11-16 is a diving probe style fill head which is designed to bottom fill containers. ABA’s diving lance style fill heads are designed for tight head containers and/or foaming or static prone products. Mounted on a fill carriage which is controlled either by a Servo motor or a pneumatic air cylinder, these fill heads are lowered at the beginning of a fill cycle and the head remains submerged in product as the fill carriage rises. Maintaining a submerged head during filling prevents static build up and excessive foaming and allows for greater accuracy and precision for both such products. Intricately engineered and designed for bottom fill containers. 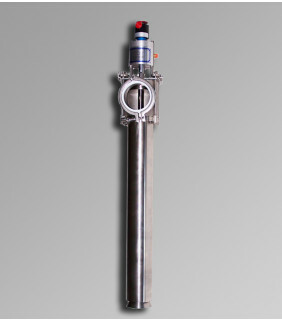 No other style fill heads renders better results and reliability when it comes to probes for submerged filling. Our probe style fill heads are manufactured using only high-grade materials. The end results are fill heads which produced and deliver unprecedented reliability. Production levels can be affected by the simplest parts malfunctioning. It is part of the reason we take manufacturing liquid filling equipment with the highest quality possible so seriously. Our decades of experience, allows us to work collaboratively with many of the world's leading engineers. Together, we research product applications which render the best results. Now, our coactions and knowledge, has led to the production of the best fill heads on the market. The high-quality and superior diving style fill heads we carry at ABA come in several models. We offer fill heads in a variety of diameters and with different lance lengths to accommodate multiple container shapes and sizes and a wide range of product viscosities. At ABA we pride ourselves on our superior customer service and commitment to providing the best filling machines and equipment to meet and exceed all of our customers’ filling needs. Please reach out to one of our representatives today to find the best fill head for your production environment.